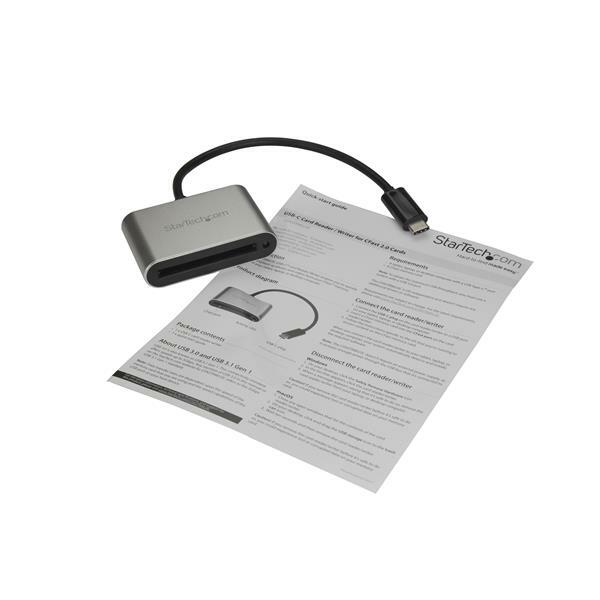 Quickly download, view and back up photos and videos from your CFast™ memory cards to your USB-C™ enabled device, with this CFast card reader/writer. Offload or back up files wherever you go, out in the field or back at the studio. 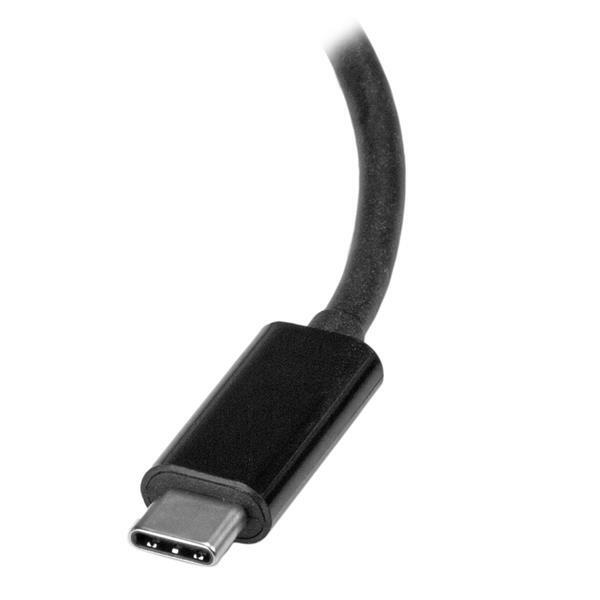 Take advantage of the fast performance of USB 3.0 (5Gbps) when you download high-resolution photos and full HD videos from your DSLR camera or camcorder to your USB-Type C™ enabled laptop, tablet or desktop computer. Save valuable time daily and achieve greater workflow efficiency when accessing, transferring, and backing up files to a computer. 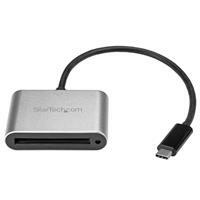 Use the card reader/writer wherever you go, to access your photos and videos quickly. Featuring a compact, lightweight design, and integrated USB-C cable, the card reader is conveniently small for portable use, or for use with a computer in a fixed location. It tucks easily into a carrying case to take from studio to field. It’s also USB powered, so there is no external power required. The card reader/writer features durable, solid construction to withstand the rigors of travel. The built-in cable means one less thing to remember to carry along. Ideal for photographers and videographers, the card reader/writer is designed for ease of use, with plug-and-play functionality for CFast 2.0 memory cards to save time daily and work more efficiently. To enhance your productivity, access many CFast 2.0 or 1.0 cards simultaneously through the use of multiple adapter cables. Setting up is easy. The CFast card reader/writer requires no additional drivers or software and is compatible with most operating systems including Windows®, macOS and Linux®. 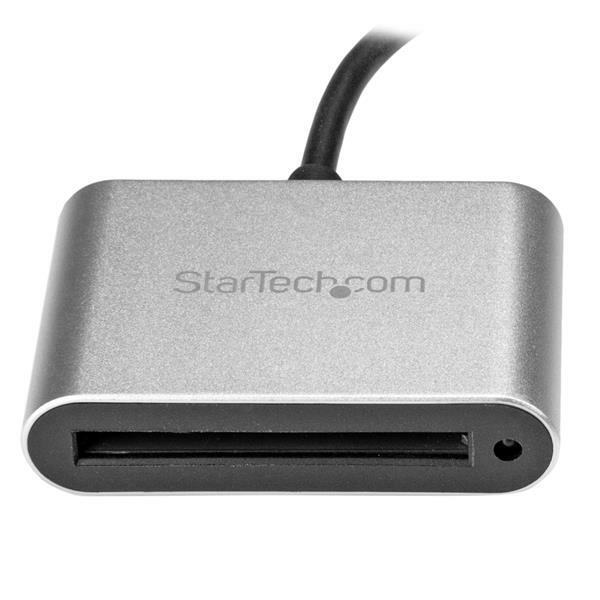 The CFASTRWU3C is backed by a StarTech.com 2-year warranty and free lifetime technical support.